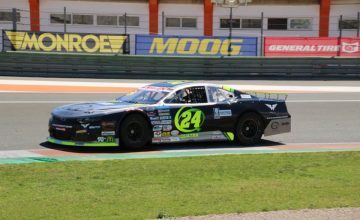 TOLEDO, Ohio – Myatt Snider culminated his busy month of May by picking up the victory at Toledo Speedway in his ARCA Racing Series debut. Snider passed Kyle Weatherman on Lap 167 and never looked back, leading the final 34 laps en route to victory lane in the Menards 200 presented by Federated Car Care. While Snider had a strong No. 22 Louisiana Hot Sauce Ford throughout the 200 laps on Sunday afternoon, it was his teammate at Cunningham Motorsports, Chase Briscoe, who had the dominant car. Briscoe led 157 laps before losing spots on the last pit stop and finishing fourth. “It went phenomenal. Cunningham Motorsports put together a phenomenal piece for me,” Snider said of his debut. 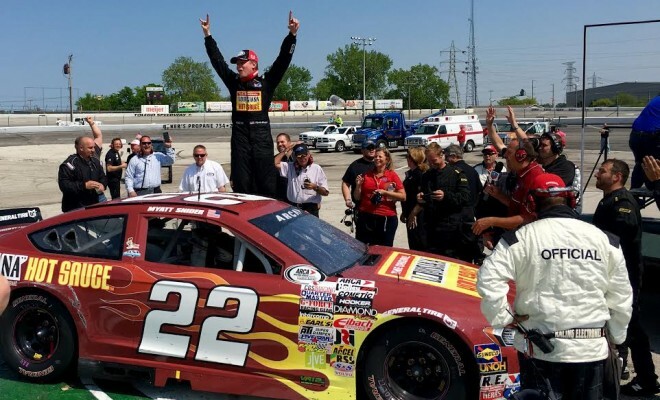 The victory culminated what has been a very busy month of May for the 21-year-old driver. Snider’s nine-race deal with Cunningham Motorsports was announced on May 4 and he spent almost every day at the shop in addition to testing with the team at Motor Mile Speedway, Toledo and Michigan International Speedway. And it wasn’t just the car that Snider had to adjust to, it was also making live pit stops. With Snider’s Late Model background, he had only made live pit stops once during his career, earlier this season at Caraway Speedway. Snider spoke with Rubbings Racing earlier this week, and joked that he would love to one-up Todd Gilliland, who won the race at Toledo last season, also in his ARCA debut. Gilliland led just four laps last year en route to the victory in the No. 55 Venturini Motorsports Toyota. Snider’s victory continued a trend in 2016 ARCA Racing Series competition as he was the fourth consecutive first-time winner in the series, joining Josh Williams (Nashville), Christopher Bell (Salem) and Gus Dean (Talladega). Dalton Sargeant, Kyle Weatherman, Briscoe, Matt Kurzejewski, Josh Williams, Gus Dean, Tom Hessert, Brian Keselowski, and Bo LeMastus rounded out the top-10. 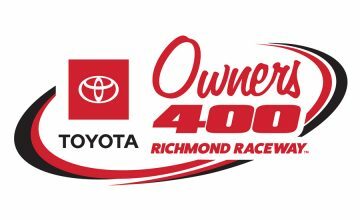 The ARCA Racing Series returns to action next Saturday at New Jersey Motorsports Park.